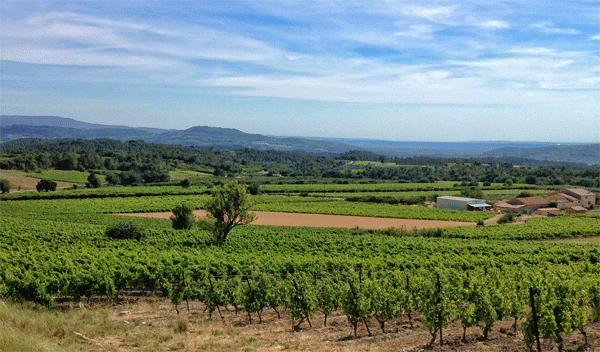 “It’s all about recharging” says Emily Durand of Your Private Provence “using our senses to reconnect with our mind, body and spirit” adding “the richness and diversity in Provence makes it a perfect place for rediscovery”. A one-off, unique, week-long break that will leave you feeling rejuvenated and inspired with genuinely scrumptious meals – this is Provence after all – and none of the tasteless, boring, it’s good-for-you-but- it-tastes-vile stuff. “Sometimes we just need to stop, step back and retreat to find ourselves again…to re-engage in the simple pleasures in life that once fuelled our energy” says Emily. She has created the perfect programme, one that will help you get on the recharge and rejuvenate road in just one week. Provence is a place of joie de vivre, so stunning that the heart naturally rejoices at its beauty and it is the perfect place for a wellness retreat. Emily, who runs Your Private Provence tour company has lived there for twenty years and is an expert on the locality, a place of fresh air, lavender fields, orchards and fruit trees, vineyards and olive trees, marvellous markets and picturesque towns and villages, and of course, sunshine and warmth. 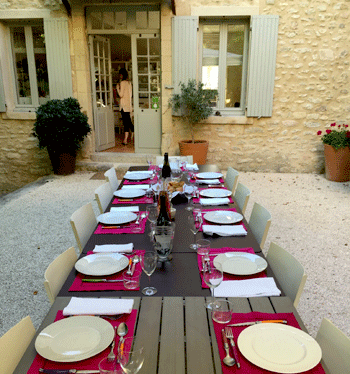 Healthy meals with regional specialties, a real foodie experience with gluten free and vegetarian options and an important aspect of the art de vivre in Provence. The course is limited to just eight people and every day will focus on an all aspects of well-being. Everything has been meticulously designed to ensure that guests feel relaxed, stress-free and chilled out. The coaches are person-centred and will help guests with several areas of their lives from career and personal development, learning and affirmation, tools for getting to where you want to be. There are private as well as group coaching sessions. 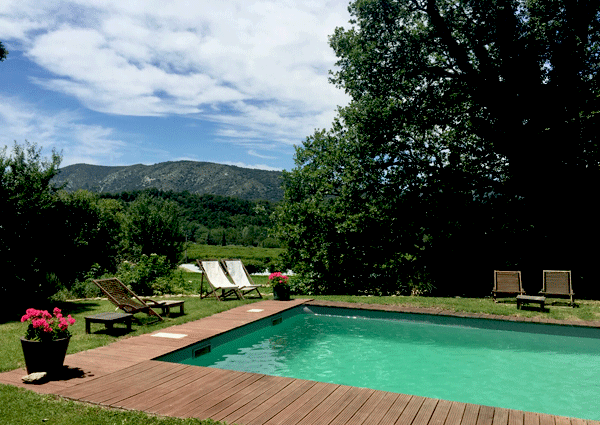 Accommodation is in an elegantly restored 12th century priory in the foothills of magnificent Mont Ventoux, not far from the beautiful town of Avignon, complete with a gorgeous sun deck which is spot-on for fitness classes and yoga sessions. The meals are healthy but incredibly tasty using herbs and spices and with a focus on local produce, the cooking here is a real foodie experience in its own right and is guaranteed to leave you feeling nourished as well as nurtured. 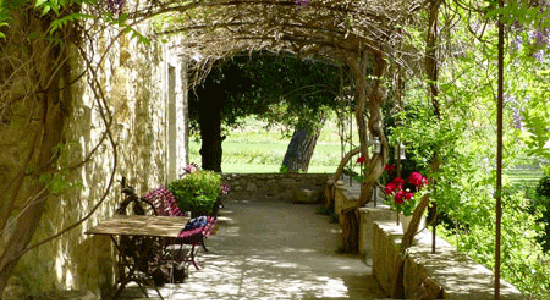 Private tours of Provence are included, as well as all transportation. You’ll indulge in wine discovery workshops, a vineyard tour and lunch, plus lots more.